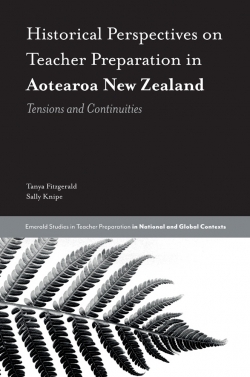 The challenges teacher educators face under the influence of neoliberalism, coupled with select aspects of teachers' genuine experiences of teaching, is an area that has been neglected and is often under appreciated. Arguing for greater attention to and awareness of educator well-being as crucially important to quality education, Essays on Teaching Education and the Inner Drama of Teaching comprises 11 essays that address and illuminate the place where troubles and issues, biography and history meet in the lives of Educators. The book is separated into two parts. Beginning with a critical analysis of Neoliberalism, in Part 1, Bullough examines the institutional, ideational, and social context within which educators, live, work and strive to make sense of their experience. In Part II, he illuminates specific aspects of the experience, the inner drama of teaching, emphasizing troubles, whilst seeking to elevate these troubles as issues. 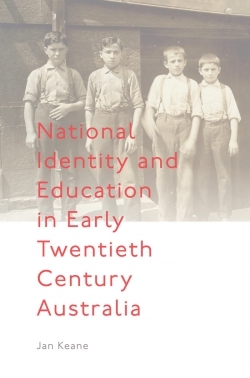 In conjunction, the essays seek to expose assumptions and ideas that enjoy taken-for-granted status in educational thought and practice. 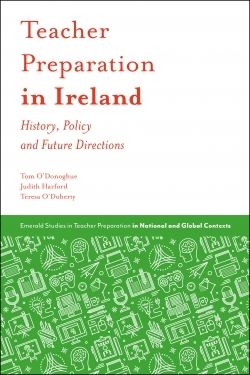 By locating tensions between troubles and issues, biography and history, the work intends to honor the life experiences of educators and students while recognizing that within their experience reside the seeds of a potentially powerful and compelling criticism. In these tensions, there resides hope. Chapter 9: An Inquiry into Empathy and Teaching: Is Empathy all it is Cracked up to be? 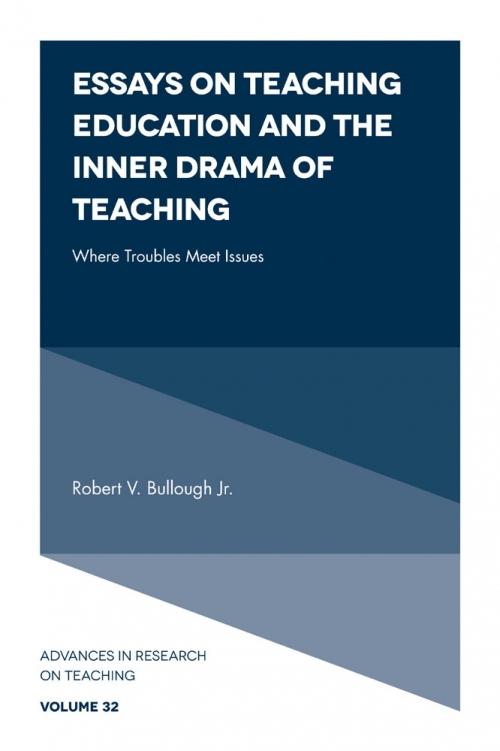 Robert V. Bullough, Jr. is a Professor of Teacher Education at Brigham Young University, and Emeritus Professor of Educational Studies at the University of Utah. Currently he serves as Associate Director of the Center for the Improvement of Teacher Education and Schooling (CITES). Widely published, his most recent books include Preschool Teachers’ Lives and Work: Stories and Studies from the Field, with Kendra Hall-Kenyon (Routledge, 2018) and Schooling, Democracy, and the Quest for Wisdom: Partnerships and the Moral Dimensions of Teaching, with John Rosenberg (Rutgers University Press, 2018).